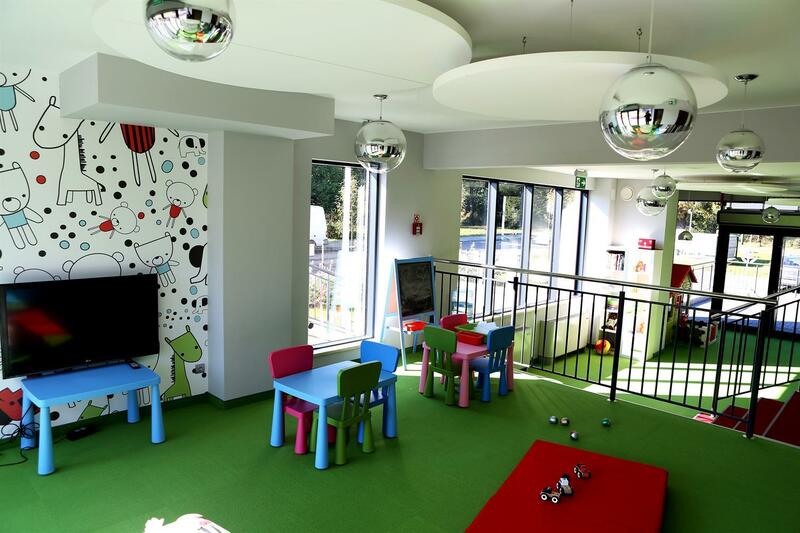 Our indoor kids playroom is large, well-equipped, and suggests various activities for children during the summer and the holidays. The Golden Tulip Gdansk Residence is a perfect family destination and offers numerous attractions and facilities for children. Amongst them, we have a large indoor playroom, an outdoor playground, and fun activity program during the summer and the holidays.